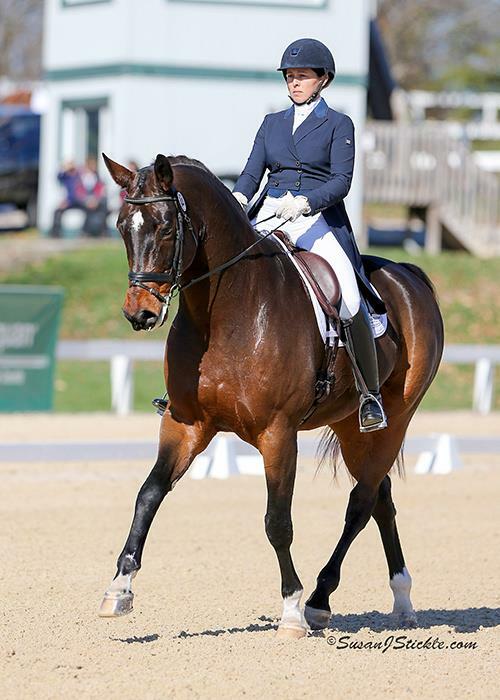 Finesse Dressage has immediate 1-2 openings 2019. Would consider temporary and part time from mid April until mid June as well. Why are we hiring? Our wonder-woman working student/head girl/manager/team keystone is moving on in her life after 2 plus years with us, and our other fantastic working student was just here for a 6 month stint and will be going back to the real world soon. 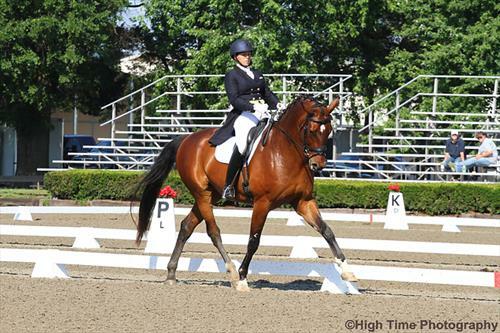 Finesse Dressage is a private FEI dressage training operation, headed by Jaralyn Gibson (formerly Jaralyn Finn), a USEF 'r' dressage judge, USDF Gold, Silver, Bronze medalist and USDF Gold Bar holder for musical freestyles. 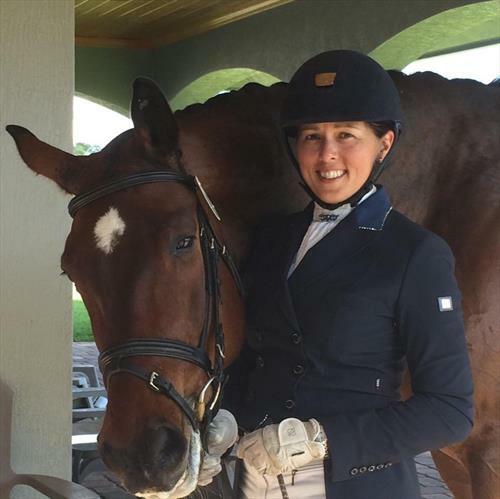 Jaralyn has developed many riders and horses to the FEI levels, helped dozens earn their USDF medals, and coached juniors/young riders to qualifying for NAYC. We have 10-14 horses in the barn, duties include daily care feeding, meds, wrap, blanketing, turn out, grooming and tacking, warming up horses depending on skill, horse shows, stall picking, barn upkeep, first aid, ordering feed. 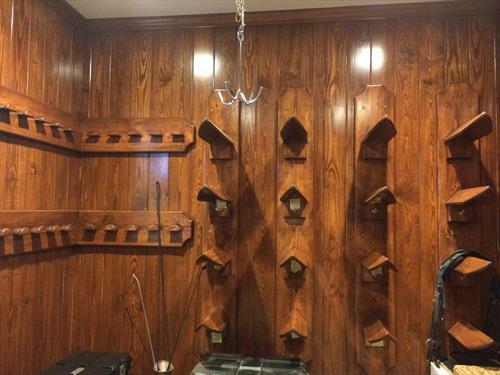 Full time, one day off/week plus one light day with a few hours in the afternoon free. 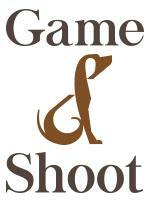 Comp includes housing, possibly for horse as well, $$ and lessons. $$ depends on experience and qualifications. Could be groom, barn manager or working student. 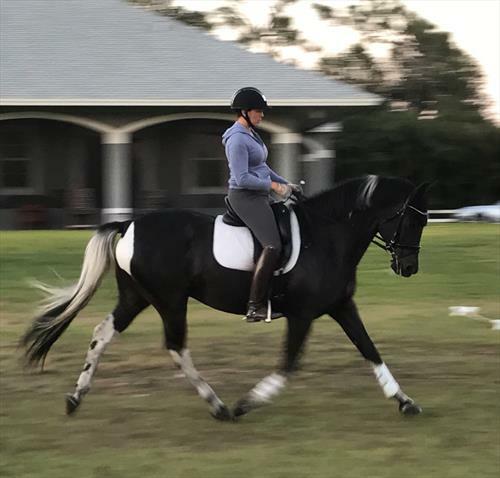 Looking for a fun and inherently kind person, who takes a thoughtful approach to their riding and handling of the horses and the clients. Hopefully you are particular about doing the ethical/right thing, especially when you are not being watched, focused on details and want to be part of our successful team. Candidates should be comfortable asking for help and welcome feedback. 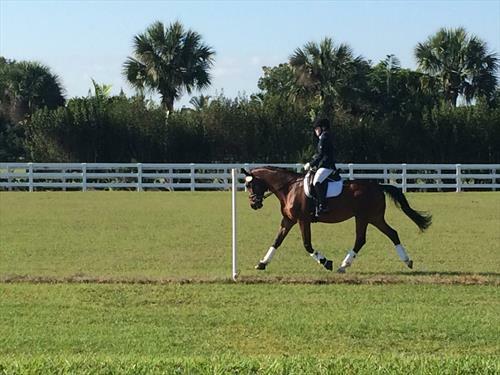 We have wonderful clients and our horses are civilized and happy. 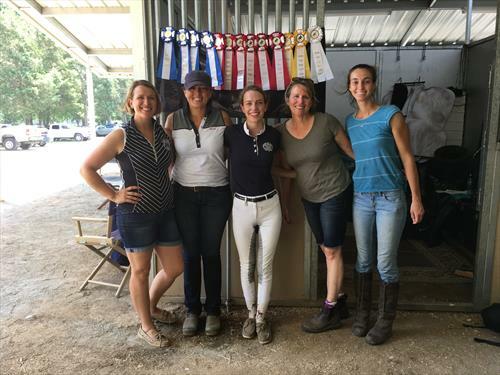 Many of our prior staff earned their bronze and silver medals on our horses transforming from no-show experience riders to seasoned competitors. Our group at Finesse Dressage is a really lovely group of staff and clients and we treasure having a happy, supportive environment. Any candidate must be outgoing and kind, easily motivated and hard working, and enjoy being part of team. Shared housing in a 2 bedroom apartment or house in Maryland and shared 3 bedroom apartment in Florida. Private room. Nice houses!! Not dumps!! Compensation includes lessons if desired, shared housing (private room in nice houses/apartments) and $$.The benefits of this job include the opportunity to be a part of a consistently successful training program, ride well-trained dressage school masters if desired, to develop your knowledge by exposure to a classical training system, extensive horse showing, and many educational opportunities through the clinics Finesse Dressage hosts throughout the year. 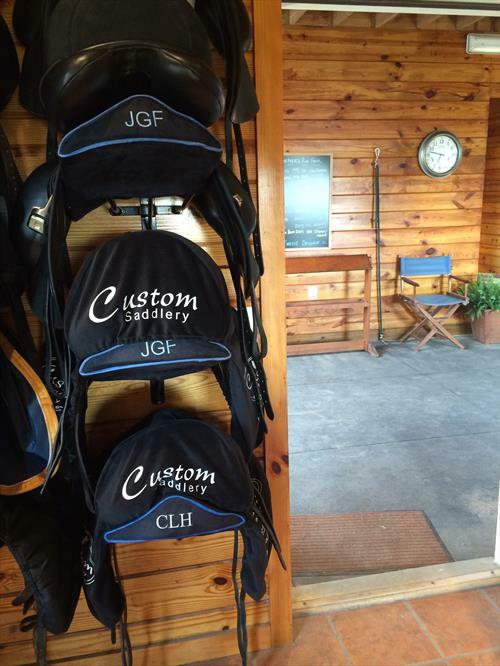 We offer a sane, fun, safe work environment, where ambition is balanced with reality, and your efforts to make the horses and farm shine will be greatly appreciated. 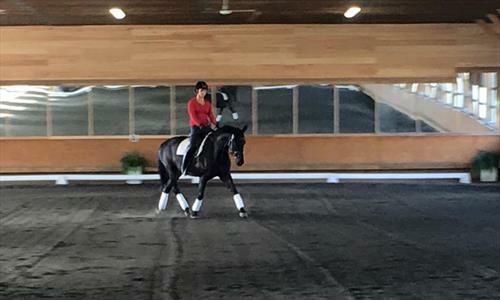 Dressage training, boarding, showing and sales services under head trainer Jaralyn Gibson. 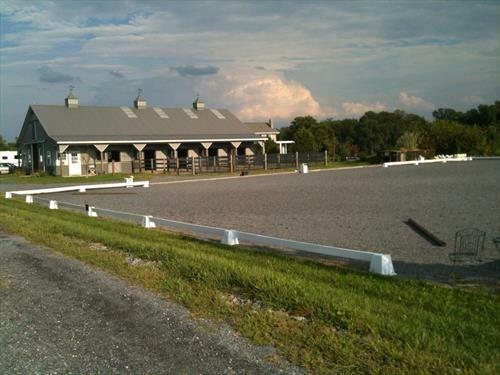 We are located half the year in Poolesville, Maryland and the winters are in White Fences, Loxahatchee, Florida. 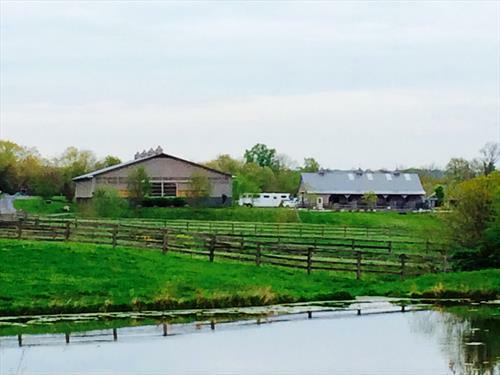 The Maryland farm is currently under construction as we are at a new location, but will have 14 stalls, regulation arena, auto waterers, etc. 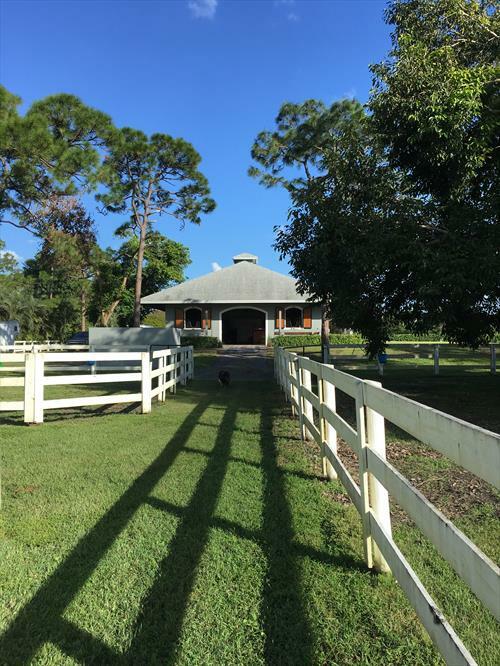 In Florida, we have a regulation outdoor arena with mirrors, a double-sized riding field, 8 turnout paddocks and a gorgeous brand new CBC barn, with Euro-stalls, brick pavers, auto waterers, flysprayers, two wash racks. 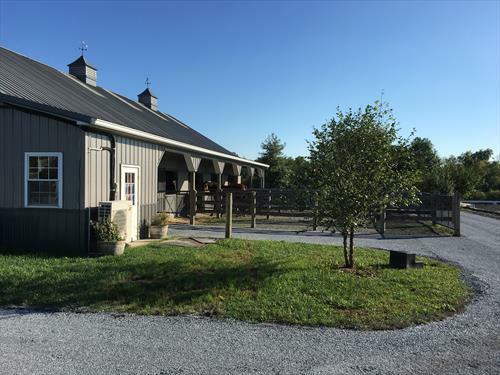 The Maryland farm has a 2 bedroom apartment and the Florida farm has a three-bedroom apartment attached.